What makes Control Point Heating & Air Conditioning different from our competition? We take a performance based approach to heating and cooling, which is much different than most HVAC contractors. 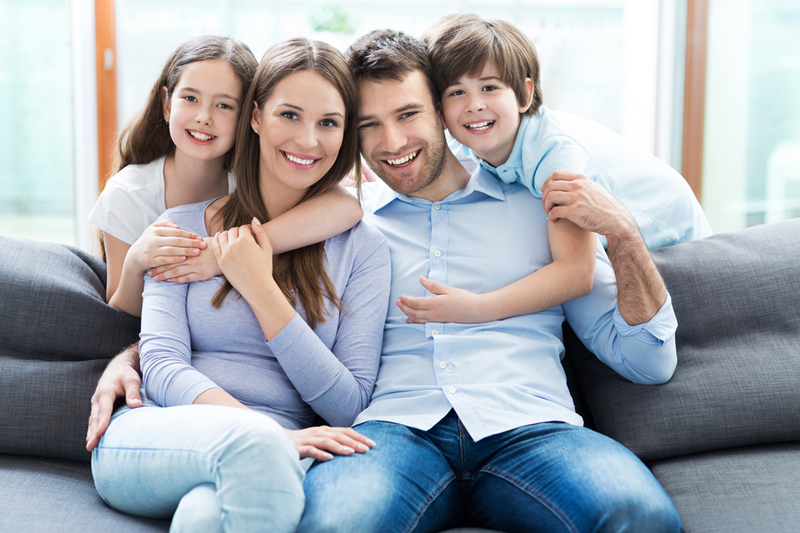 Safety, Comfort and indoor air quality in your home is our top priority. As a company we continually keep up to date on industry leading best practices, education, environmental standards, certifications and continuing education. We get to the root cause of any heating, cooling, ventilation, and indoor air quality issues in your home and take the necessary steps to fix your particular situation. “They installed my new furnace and did a great job. Everything was fine, done very professional, it was a nice clean instaltion. The heat was terrific this winter and we saved money. And oh by the way we get excellent scores on those silly forms the gas company send out comparing us with comparable house in the neighborhood. Control Point Mechanical is a proud member of the National Comfort Institute (NCI), an organization of HVAC Experts committed to the highest quality standards for safety and comfort. CPM offers a fun, range of residential HVAC services. Control Point Mechanical (CPM) takes all the guesswork out of choosing a heating contractor. Your Safety, Health, Comfort and Efficiency will always be our biggest priority! Control Point Mechanical brings the same high quality residential services to our commercial customers. 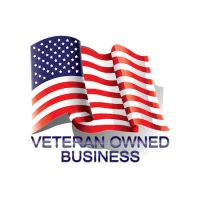 Safe, healthy, comfortable, and affordable Solutions for any sized business! Have you thought about the indoor air quality in your home lately? Don’t worry if you haven’t because Control Point Heating & Air Conditioning is. We offer a variety of customized, effective and affordable heating and cooling solutions to make your home as safe, healthy and comfortable as possible in any season. Heaters, Furnaces, Boilers & Air Conditioning are all responsible for your homes indoor air quality and comfort. Let Control Point Heating & Air Conditioning be responsible to keep them running as energy efficient as possible. Did you know that in Massachusetts most people overpay their utility company sometimes by 40% or more! Over the years, our experience as heating and cooling contractors has been instrumental in showing homeowners how to reduce their monthly energy costs. Let’s face it, everything seems to cost more these days, being able to reduce and control your utility bills can make actual dollars and cents. We don’t just adjust the temperature in your home we get rid of the indoor pollutants also. Think about this. Studies show that the air you breathe inside your house can be 100 times more polluted than the air you breath outside. Far too often, many homeowners that suffer from allergies caused by dust, mold, pollen, cigarette smoke, pesticides, radon, carbon monoxide and other airborne pollutants inside their home could greatly benefit from calling Control Point Heating & Air Conditioning to set up an indoor health assessment of your heating and cooling system.